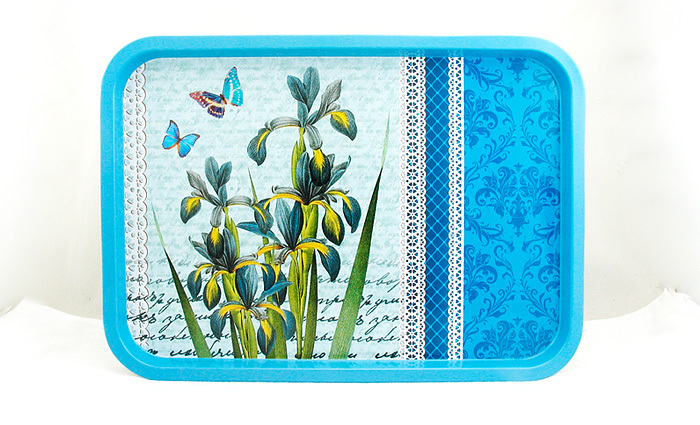 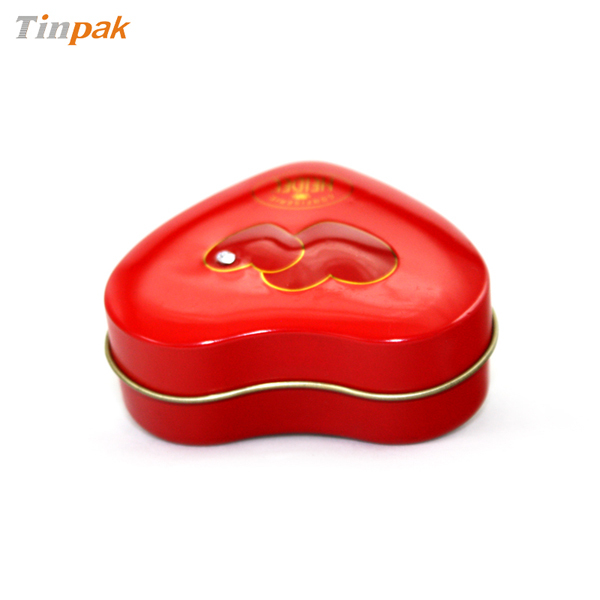 Current location: HomeNews Center » FAQ » Why should you choose Tinpak tin boxes ? 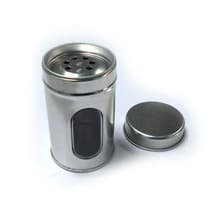 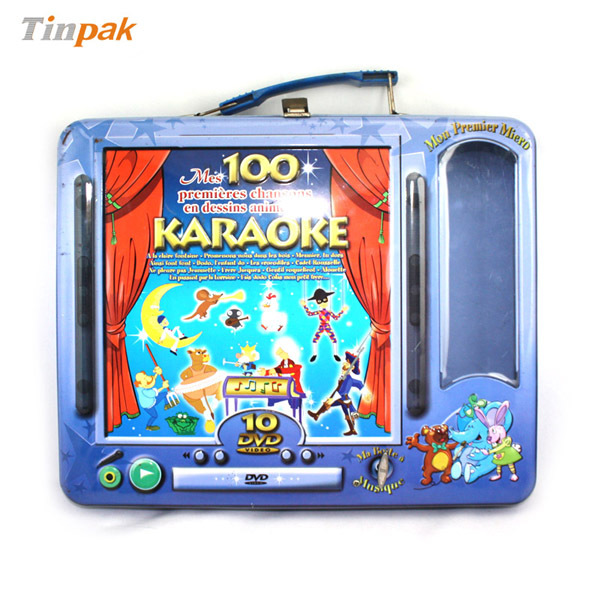 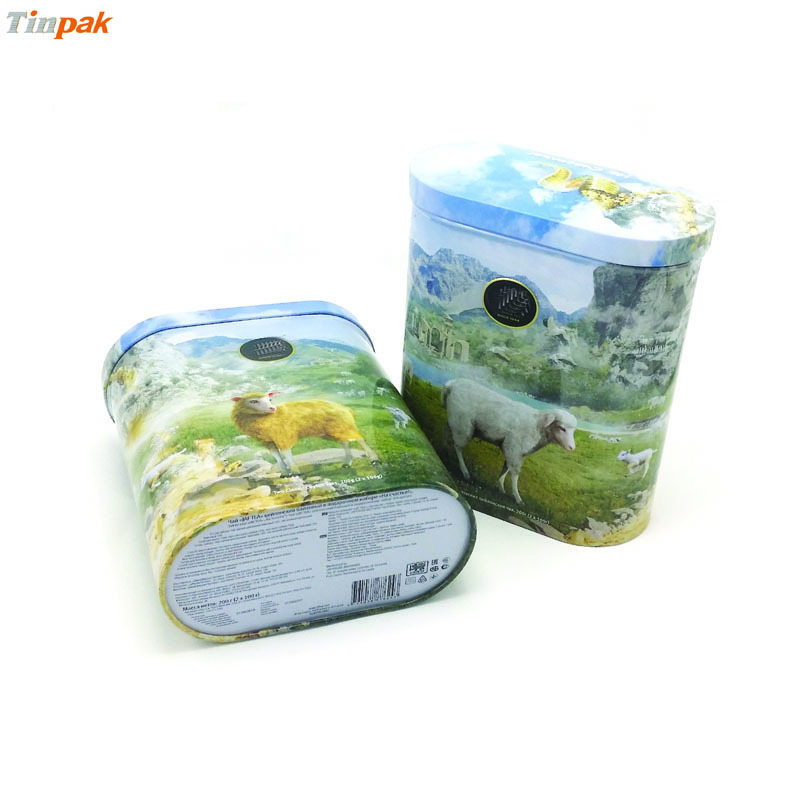 Why should you choose Tinpak tin boxes ? 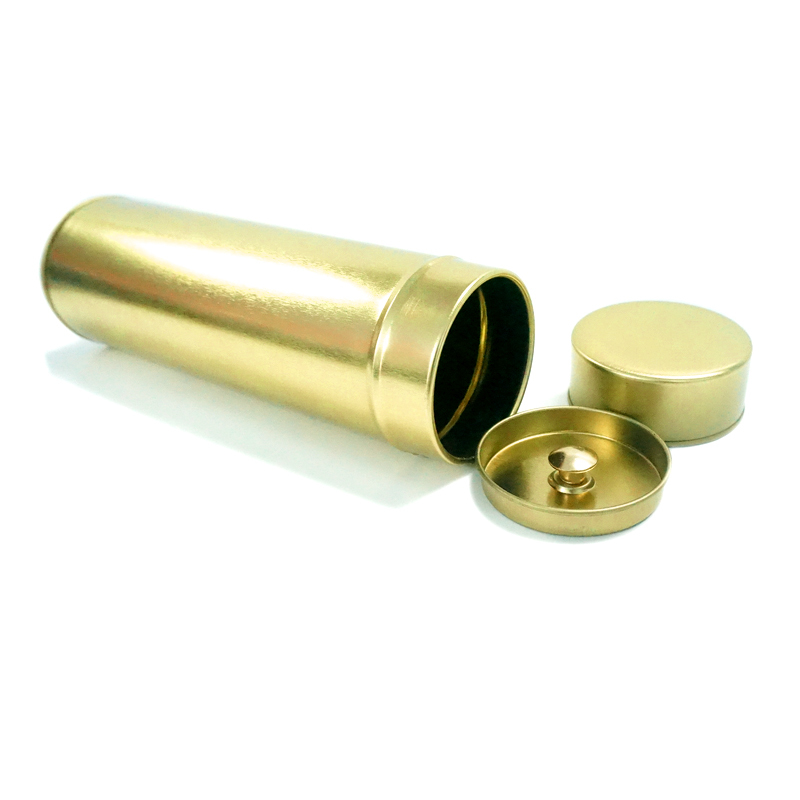 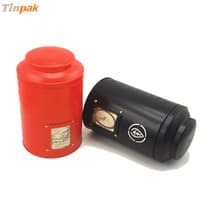 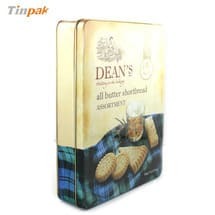 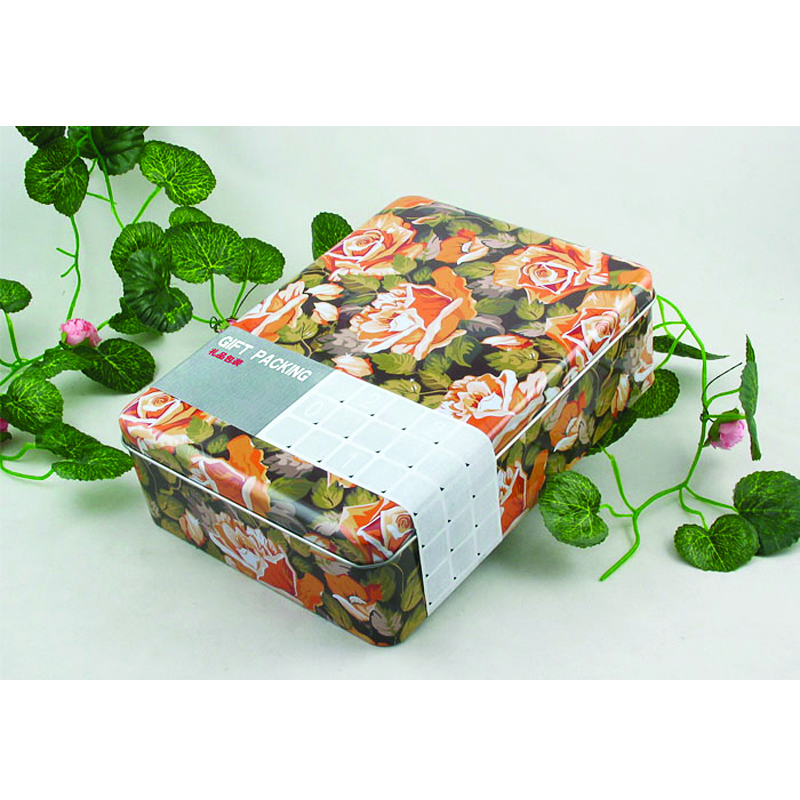 Tinpak-TIN boxes can provide your business a high quality and unique tin package to make your product nearly irresistible. 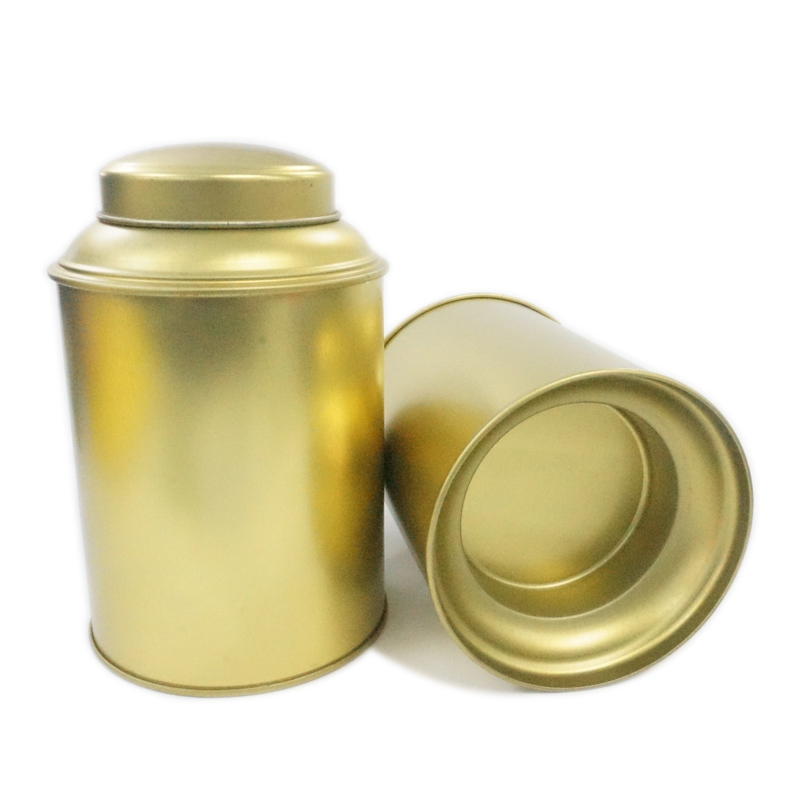 Our goals are to enhance your products and increase your sales.